Double 45rpm audiophile version of this classic! 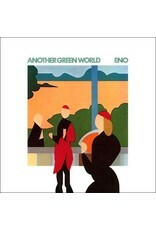 From its release in 1975 to today, Another Green World has been heaped with accolades. At the time, Village Voice described it as "the aural equivalent of a park on the moon" and Rolling Stone called it "a major triumph, an important record - and also a brilliant one," whilst recently Q dubbed it "breathtakingly ahead of its time." The album's music veers from the experimental sounds of Brian Eno's previous albums - based loosely around rock - to the more meditative, synth-oriented instrumental minimalism of his subsequent work. 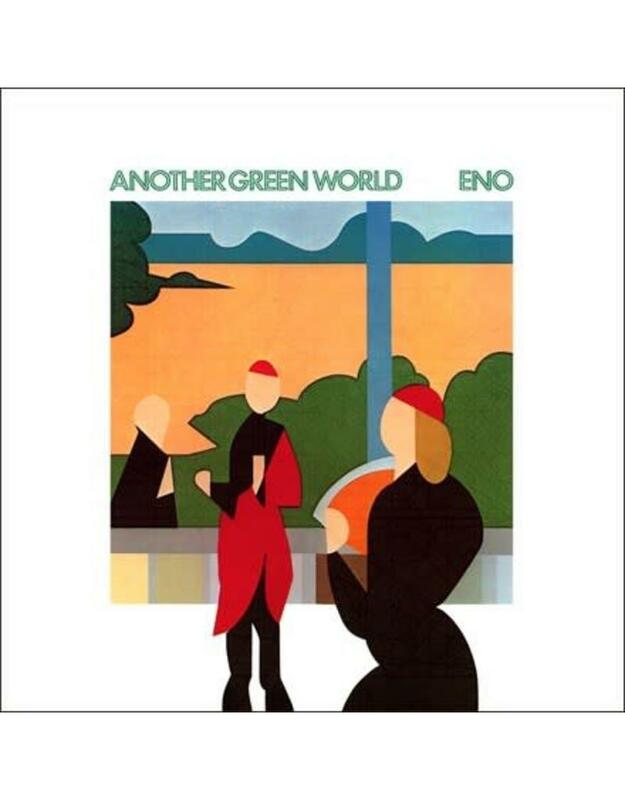 Produced by Eno and Rhett Davies, like his previous solo efforts, Eno had several guest musicians contribute to Another Green World: Robert Fripp, John Cale, Phil Collins and his fellow Brand X member Percy Jones. Unlike his previous albums, Eno worked on more solo material, including 6 songs in which he plays all of the instruments himself; "In Dark Trees," "The Big Ship," "Another Green World," "Sombre Reptiles," "Little Fishes" and "Spirits Drifting."